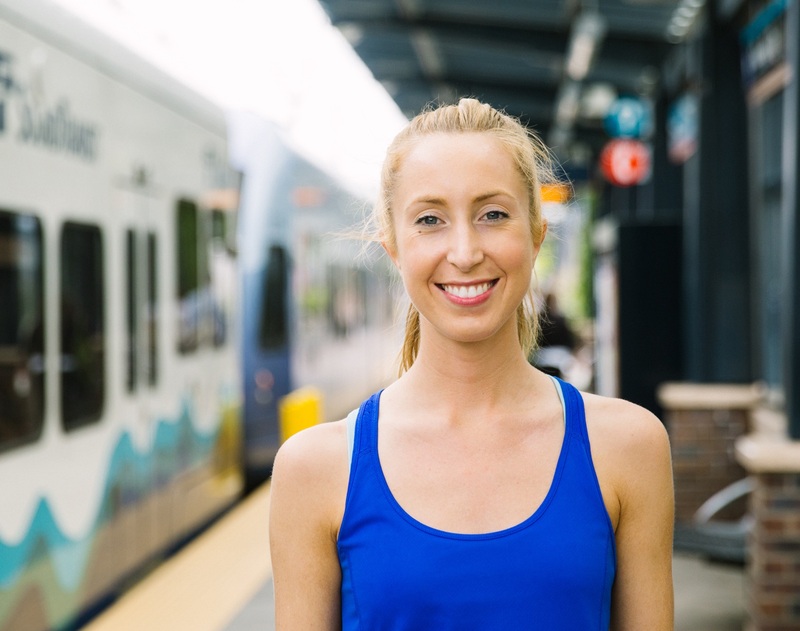 This entry was posted in CascadiaCast and tagged CascadiaCast, laura goodfellow, marathon, pedestrian, podcast, running, safety, Seattle, transit, transitrunner, twitter, Vision Zero. Bookmark the permalink. Really good post! I just blogged about how much it stunk not being able to run today so this inspired me :) Happy New Year!